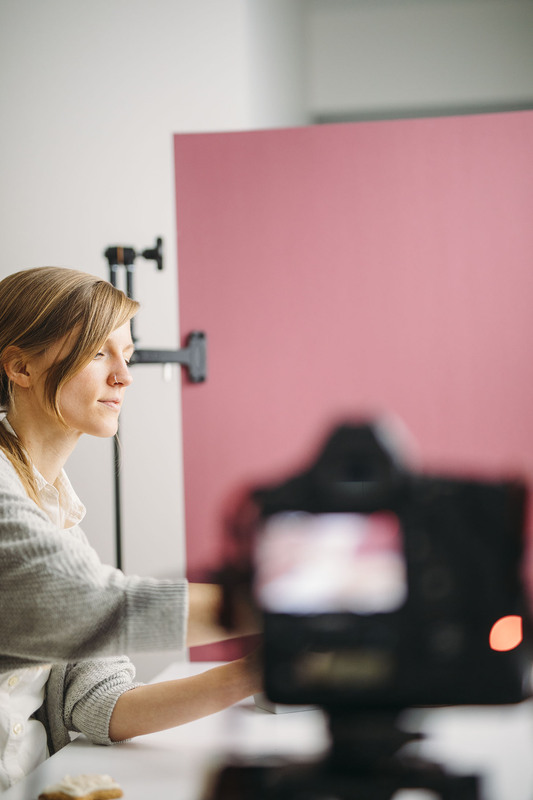 Today is an exciting day because we’re launching Food VIDEO School (!!) 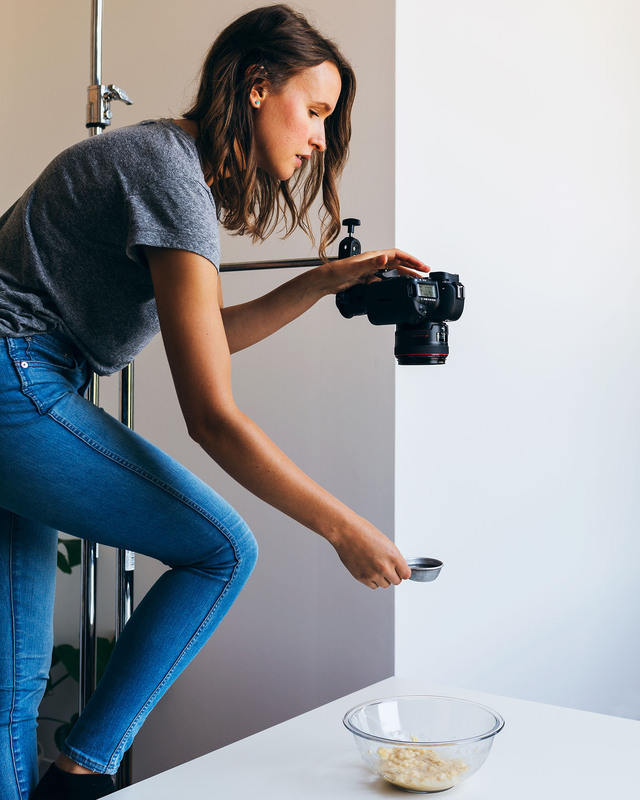 – an entirely video-based course with 100+ jam-packed lessons to show you step-by-step how to create stunning, DELICIOUS food videos! Sign up to today and start learning this invaluable skill that will set your blog and your brand apart! We’ve been hard at work on this course with our friends and professional food videographers at October Creative to bring you all of the information you need to make recipe videos that not only look good, but are vibrant, high-quality, and reflect your brand’s style. 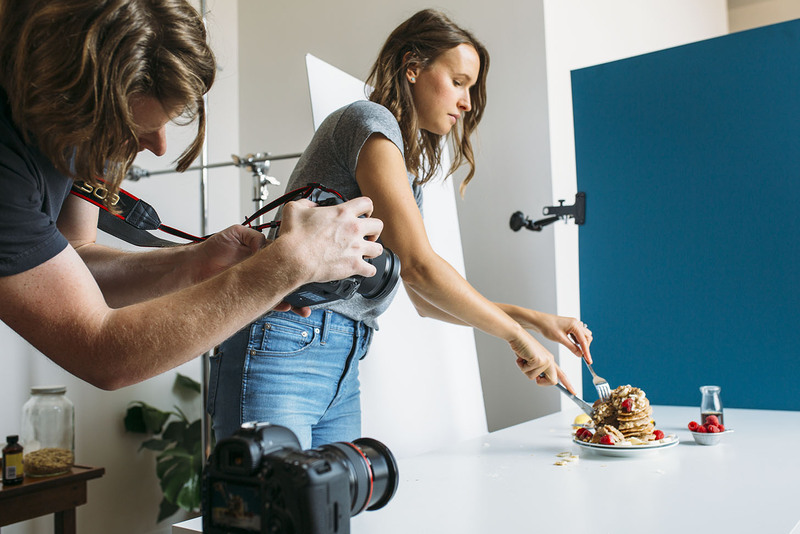 Ben and Laura have been creating food videos professionally for more than 2 years, helping blogs like Gimme Some Oven and Oh She Glows expand their reach and grow their brands. They bring a tremendous amount of knowledge and experience to this course. And because I’ve been creating food videos for Minimalist Baker for years now, I’ve seen first hand how much videos have not only helped us better engage with our audience, but also grown our brand! I’m so excited to finally share our step-by-step process with you in this exclusive online course. PLUS, on December 16th (12pm PST), course members will have access to an exclusive LIVE Youtube Event where you can ask us – the instructors – any questions you have regarding food videography. Don’t miss out! Want to learn how to make this video step-by-step (and so much more!)? What are you waiting for? Sign up today! I miss your old blog where you were the featured guest on it. A post with a day in the life of you would be so fun to see. It has been too long since we have seen your beautiful face. I don’t always get a chance to comment, but follow your blog! And I love how you are adding video’s. Honesty, I’m a lefty and a die hard visual learner. If I can’t see how a recipe should go step-by-step and the final product, I will goof it up. I am not a food blogger!!!! We need help. I get really frustrated when the final product turns out gross because of lacking visual’s and I end up chucking it in the garbage. What of waste of time and ingredients! Thanks for this.